Randall Dooley is a geek. His three best friends are geeks too. He works in a game shop, he spends all his free time playing online games, his older brother bullies him unmercifully, his widowed mom doesn’t understand him, and he’s hopelessly in love with the prettiest cheerleader in high school. In short, he’s a loser. All of that changes when he hears of the Lord of the Rings gaming competition in Orlando, Florida. Finally! Meaning in life! 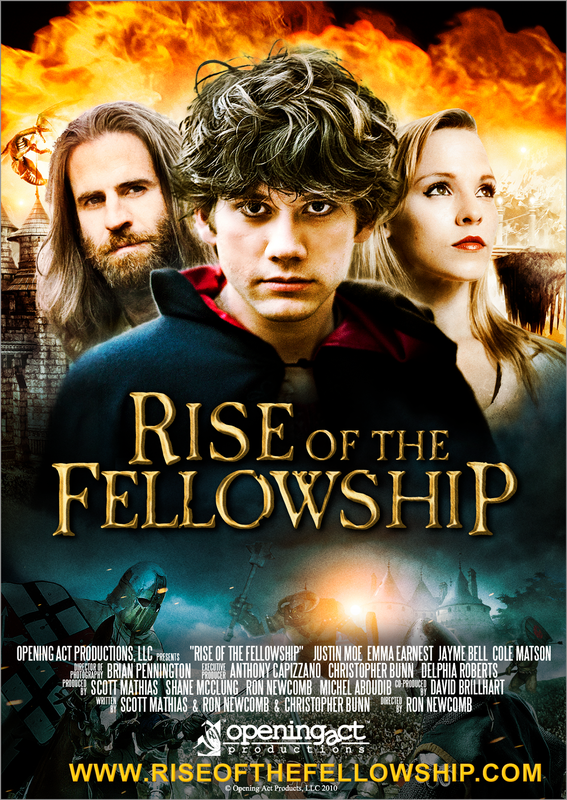 The FellowsHip is a buddy-comedy written in honor of online gamers and The Lord of the Rings. Full of Tolkien-references and good-hearted parody, The FellowsHip will appeal to Tolkien-fans and gamers alike, as well as anyone who’s never been part of the in-crowd.